The picture of the Nikon mirrorless mount is real. How do I know? 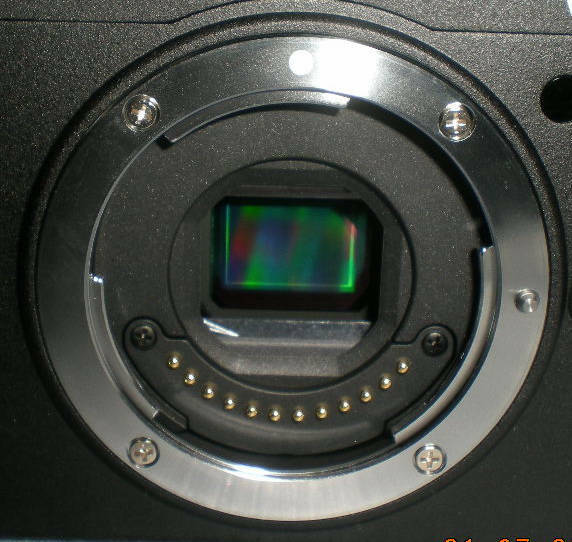 Nikon officially requested the Chinese forum Xitek to remove the entire post containing the camera code name and the picture. The post is now gone. Nikon D4 picture: real or fake?